WhatsApp is one of the most popular messaging apps. Young people especially teenagers spend a lot of time on messaging apps like WhatsApp talking to their friends. The worry for most parents is that their children could be involved with people of questionable character who may influence them to the wrong path. The problem is that sometimes it can be very hard to verify who your child is talking to online especially on social media apps that are often designed to be private and exclusive. But there are ways for parents to track or monitor the activities of their children online. As a parent you can choose to restrict your child’s access to these social media apps or you can choose to monitor them, make sure they are not hanging out with the wrong crowd. If you are looking for a way to track on your child’s WhatsApp messages without target phone, this article will be of great help to you. Messaging apps like WhatsApp and other social media apps can be of great benefit to your child. This is the time they are learning about themselves, getting to know who they are and even forging life-long bonds. On the other hand certain types of unscrupulous individuals use social media apps for their nefarious purposes. It is not uncommon to hear of pedophiles using social media to lure their victim or human trafficking outfits targeting teenagers using their social media profiles. Knowing how to track your child’s WhatsApp activities is just one of the ways you can protect them from such dangers. You can catch the problem before it escalates without interfering with the normal growth pattern for your child. Android: Go to Settings > About Phone > Status > Wi-Fi MAC Address. iPhone: Go to Settings > General > About > Wi-Fi address. Windows Phone > Go to Settings > About > More Info > MAC Address. 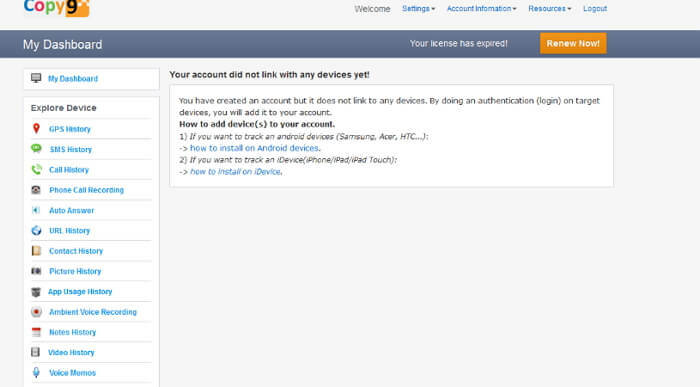 Blackberry: Go to Options> Device> Device and Status Info > WLAN MAC. 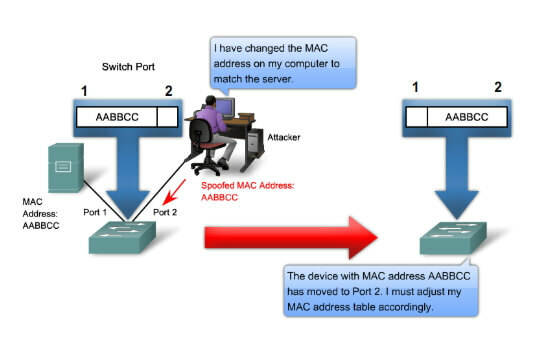 Once you spoof the MAC address you’ve found to the other device, all you have to do is install WhatsApp on the other device and verify it using the target’s phone number. You will then have an exact replica of that WhatsApp account on your device, allowing you to see their messages. 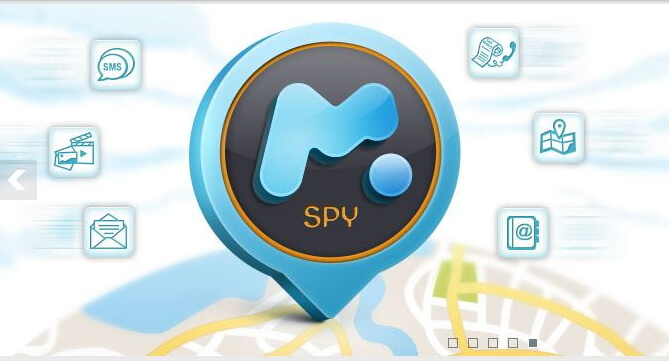 Mspy is another monitoring tool that you can use to track your child’s activities on WhatsApp. It is one of the most popular simply because it is easy to use and often provides a lot of information about the target device. It can monitor a lot of information including Text Messages, phone calls, WhatsApp, Snapchat and even Facebook data among others. The control panel is easy to navigate, allowing you to access the information you need very easily. You have to install software on the target device before you can use it. Copy9 is another monitoring program that allows you to easily track WhatsApp data and other types of data on the target device. You first need to install the app on the target device and then log in to your web monitoring panel to access the information. The app will remain undetectable on the target device. Installation as well as access to the monitored data is very easy. You can use it to delete or even block some types of data on the target device. You have to install the app on the device for it to work. You can only access WhatsApp messages on a rooted or jailbroken device.